When you’re locked out of your home or building, it can beyond frustrating. Fortunately, the solution is a call away — count on Houdini Locksmith to unlock your doors. Houdini Locksmith is fast, reliable and always available to help you with your lockout emergency. We work to get you access to wherever you need it, as quickly as we possibly can. We charge a flat rate regardless of the time of day or level of complication. Offering incredibly fast response times, our licensed and screened, locally-based locksmiths promise expert-level assistance with a smile. We’ve all been there. Your keys are locked in your car, and you can’t do a thing to unlock the vehicle. You might even be able to see the keys in the ignition, or sitting in the passenger seat. It’s infuriating. Fortunately, you can count on Houdini Locksmith to get you out of this pickle. 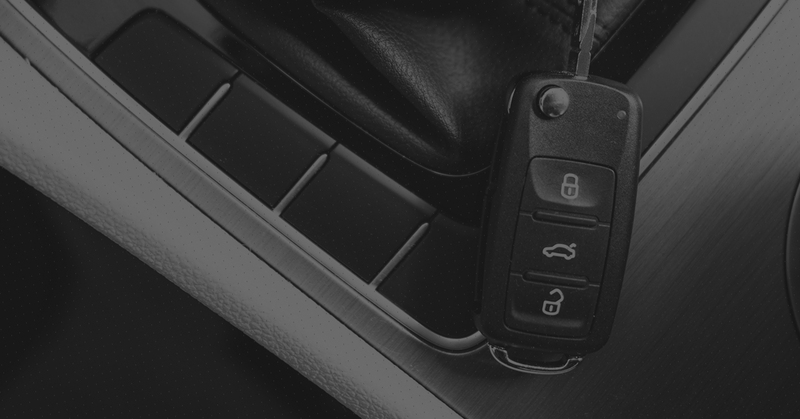 We’ll meet with you as quickly as possible, and we’ll bring the right tools to unlock your car in a jiff. If you’ve lost your keys, we can replace your keys as well. After all, once you’ve unlocked your vehicle, you’ll need a key to start the engine. We can build keys for most makes and models. Curious about your specific vehicle? Don’t hesitate to get in touch with us to be sure. It just doesn’t feel right to be locked out of your own home. But don’t fret, we’re just a call away. We’ll travel to your house as fast as possible, and we’ll get a lock open so that you can return to your abode. We have the right tools for the job to ensure that your lock won’t be damaged as we resolve the lockout. Again, we provide key replacements as well. If you’ve simply lost your keys, we can create a few new ones so that you won’t have to worry about a lockout. Give us a call to get back into your home. When you’re locked out of your business, time can be of utmost importance. After all, you have to have the doors open when it’s time for customers and coworkers to head in. Houdini Locksmith provides lockout services for businesses, as well as residences. Once again, we can provide a key replacement if you’ve completely lost the current keys to your building. We’ll make you as many copies as you’d like, so that you can keep your business operating. Speedy service is just seconds away with Houdini Locksmith. Call us at 509-209-9941. We’ll remedy your lockout as soon as we can. Houdini Locksmith provides lockout services to individuals and business owners throughout Spokane and the surrounding area. Count on us for all of your locksmith service needs.